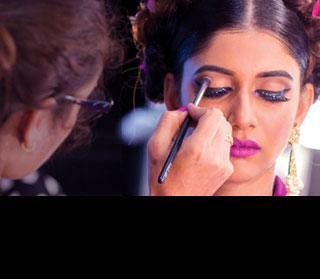 Join Lakmé Academy makeup school and get hands-on experience in professional makeup application. Are you a beginner ? Then this course is the perfect start for you!